Samsung has started rolling out Android 4.4 KitKat update to Galaxy Mega 6.3 phablet. 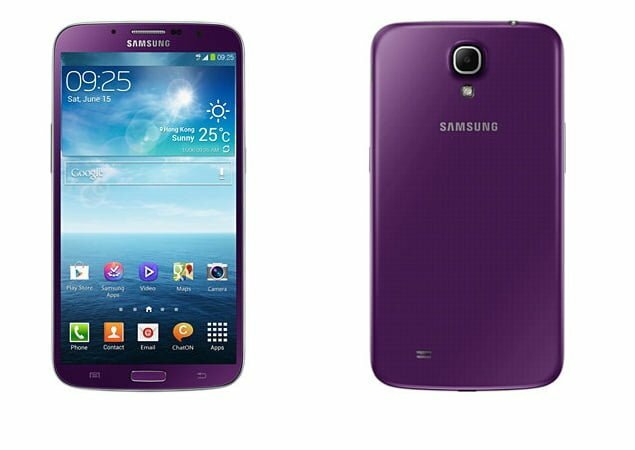 The software update with build number I9200XXUDNE4 is already available in Russia via Samsung Kies. The update should be rolling out to other countries very soon. The update comes with general performance improvements, increased battery life, wireless printing support and camera shortcut on the lock screen. Any Galaxy Mega 6.3 user here? Let us know if you are receiving the said software update. hey give info about mmx canvas 114 when they will give kitkat updates. i am waiting drom long.